To use a garbage-bin responsibly for the sake of disposing your domestic waste could count as a huge favor done in favor of the planet. Simply put, on using these bins, you will keep yourself from dumping the waste in locations where it is least entertained, thereby preventing polluting your immediate environment. At the same time, you will also assist in the cause of reduce, reuse and recycle which plays the most important role in preventing depletion of natural resources from the face of Earth. 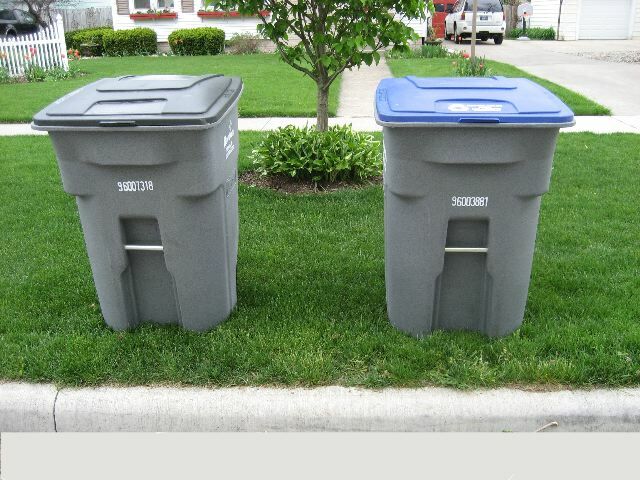 On understanding the importance of using these bins in the first place, it is imperative to focus on the quality of the providers of the same next. Choosing the wrong residential garbage bin providers can be just as bad as killing the purpose of having the bins in the first place. Quality providers of these options don’t rest after delivering the necessary bin to the concerned household while washing its hands off the associated tasks. To begin with, the garbage bin storage and hire services should not be restricted in their scope and should be ready to offer a complete waste management package to the area they cater to. This includes, taking care of the waste so produced as well as cleaning the bins as and when required. Secondly, these service providers should be flexible on their timing and thus, available on call. This will prevent over dumping and festering of recyclable / reusable matter in the waste. 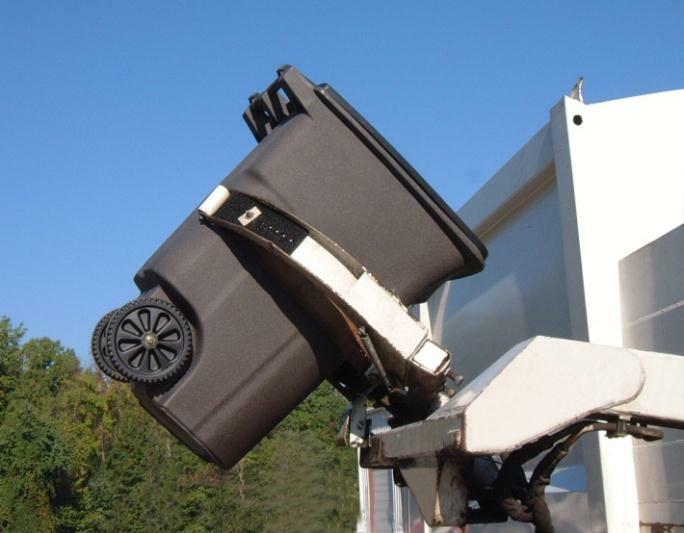 Thirdly, the providers must possess a wide range of bins suitable for households producing different types and amounts of waste.